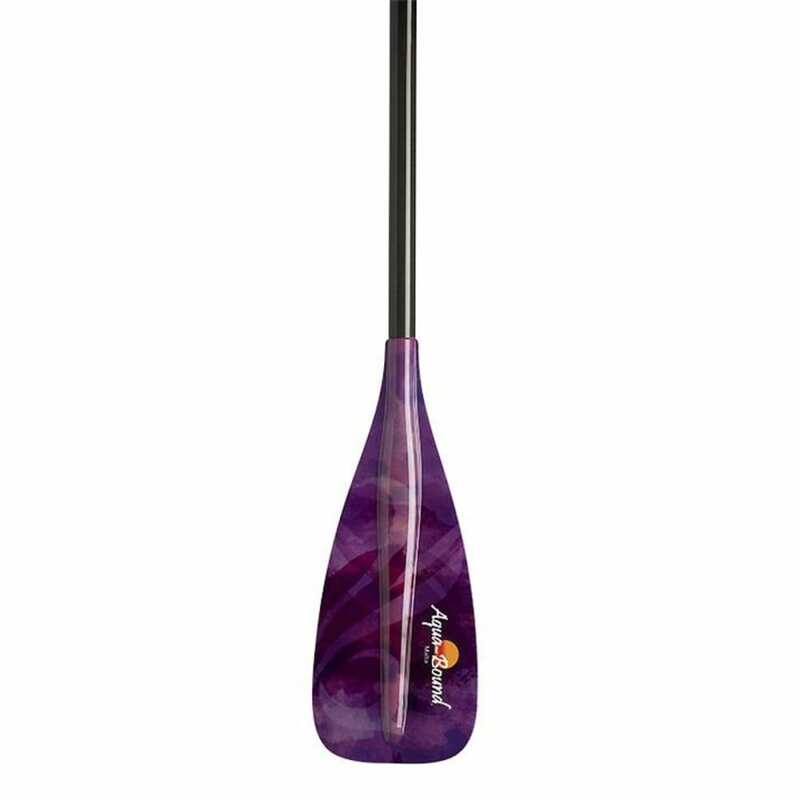 For the ultimate in light weight and fresh, eye-popping colors, you owe it to yourself to take a look at the Malta Fiberglass paddles. Crafted of compression molded fiberglass, the Malta’s blade is a sleek 87 sq. in. of translucent beauty. You have stand-out color options here - Sunwave, Berry, and Limeade – that will complement virtually every board. 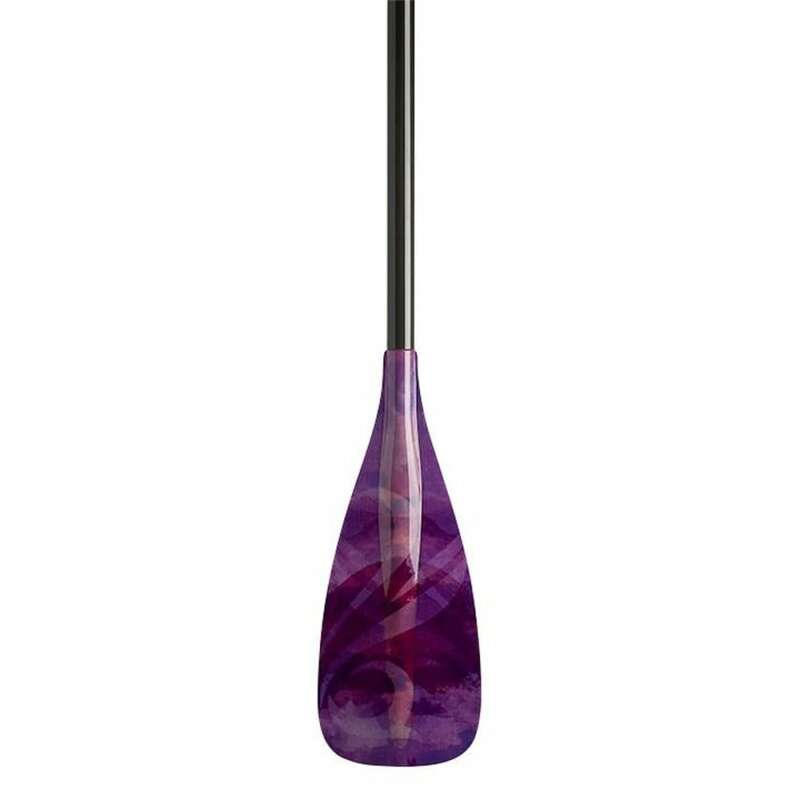 The Malta has a 100% carbon shaft with a 10° bend, and a 100% carbon contoured grip for truly comfortable paddling. Patterns that won the vote of users. Performance that wins over everybody. 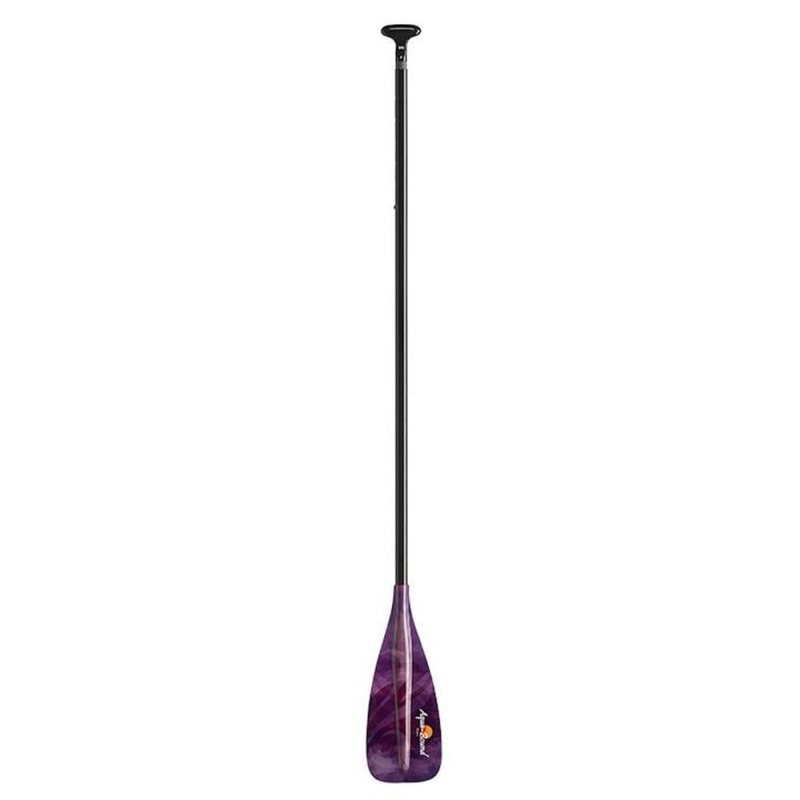 This product will be shipped directly from Aquabound and will leave their warehouse in 2-3 business days. Eligible for UPS ground shipping only. Length: 64-74, 70-80, 76-86 in. Blade Size: 7.125” x 18.25”, 87 sq. in.